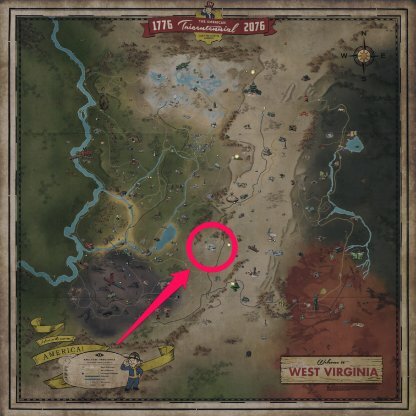 Find out where to get Gears in Fallout 76 through this guide! 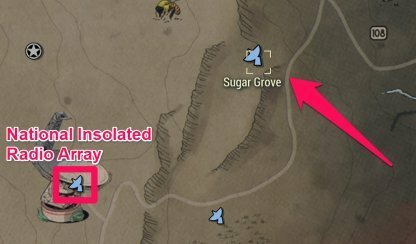 Included here are items you can scrap for Gears from & where are the best places to farm Gears. Although you can find Loose Gears in the game, it's easier to farm for Gears instead by scrapping junk items in the game. 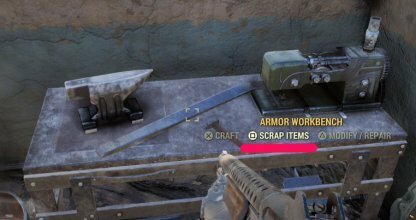 There are a number of items that you can scrap for gear so it's not as hard to find. 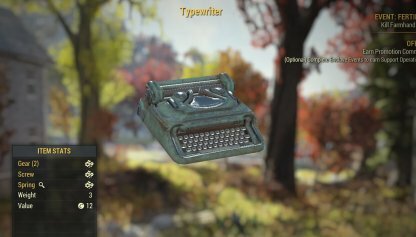 Junk items can be scrapped at any workbenches. Choose the Scrap items option when you're next to a workbench to enter the Scrapping Menu. You can choose to scrap items one-by-one or in bulk. Sugar Grove has a number of Desk Fans in its vicinity. Go through all the rooms and the different floors to get the best out of your visit to the area. There a few enemies around so be on the lookout when looting. 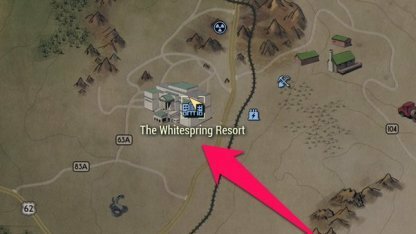 You'll have to be pretty far into the main story to get access to the Whitesprings Bunker, but once inside, you can take your pick to the different items in the bunker. This includes a number of desk fans and other junk items with gears! The Suit Scraps of Mole Miners are one of the best sources of gear in the game. Blackwater Mine has a few of them stationed outside the entrance that you can kill for the scraps. Be careful though as they can range from low to high levels. 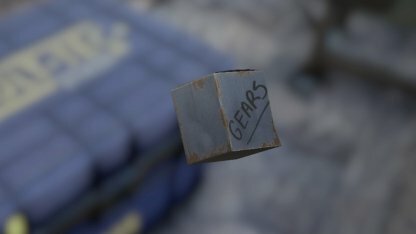 Gears is an essential crafting material to make Workbenches and other structures in your CAMP. 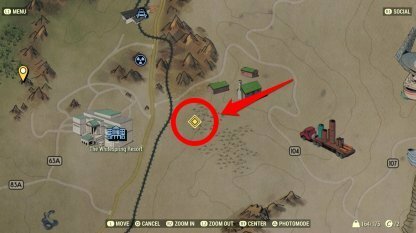 Hoard as much gear as you can to be able to have one of each workbenches in your CAMP. Go to your C.A.M.P to start the build mode. From there, you can choose a workbench to build from the Crafting tab. It will also show you all the required materials needed to create the workbenches.